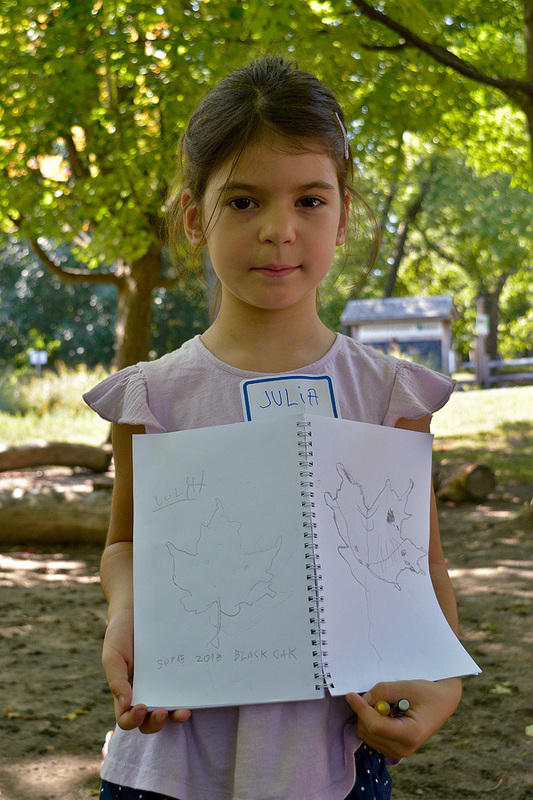 Last Saturday was the start of the fall session of the Junior NatureSketch program. The 12 students in the class paid a visit to High Park to learn about the rare Black Oak Savannah ecosystem. Less than 3% of the original habitat still remains in North America. On hand to discuss the oak savannah in greater depth was Naturalist & Educator Kami Valkova from the High Park Nature Centre. 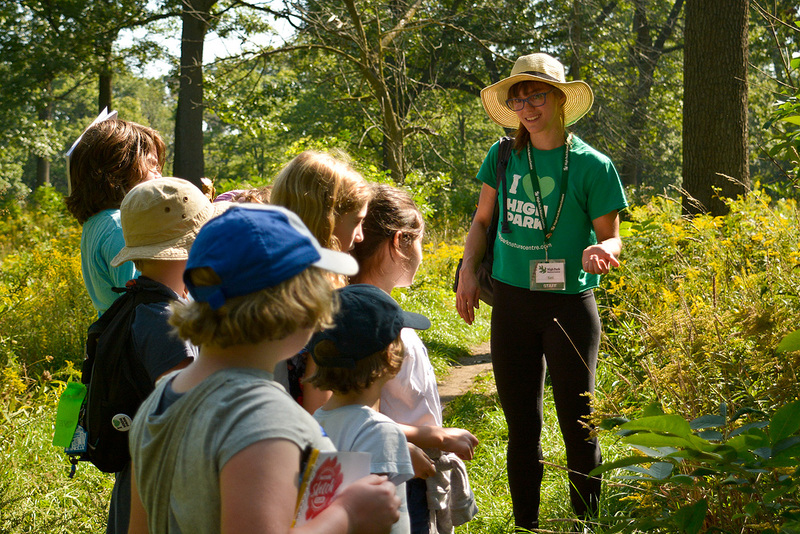 Kami led the young artists on a guided hike through the oak habitat so they could observe rare plant communities up close and appreciate their delicate beauty. The hike was followed by an art lesson and time for creative sketching. You can see all of their amazing sketches below! The class wrapped up with the children learning how to be respectful stewards of the environment and give back to nature. Each child then made their own seed ball (with native plant seeds) which they dispersed into a savannah restoration area. 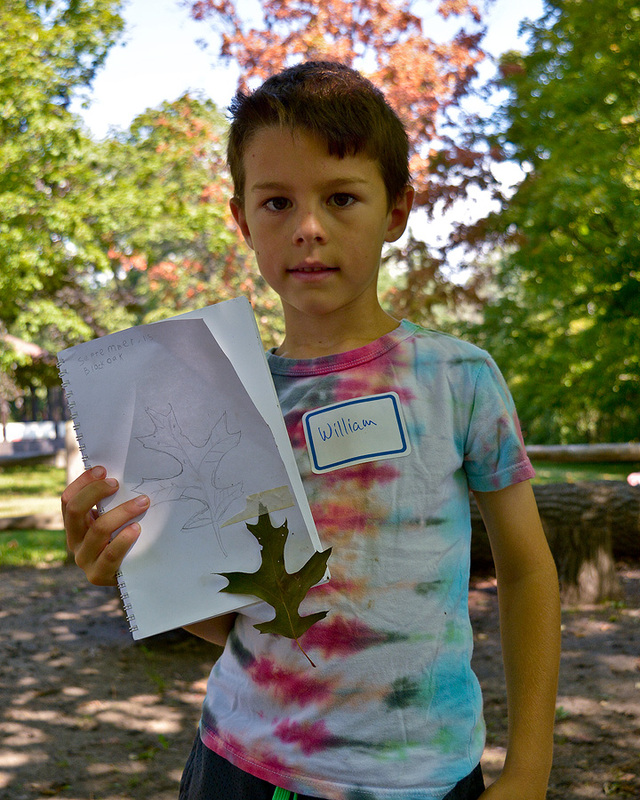 Thank you Kami Valkova for sharing your knowledge of the Black Oak Savannah with the Junior NatureSketch artists!